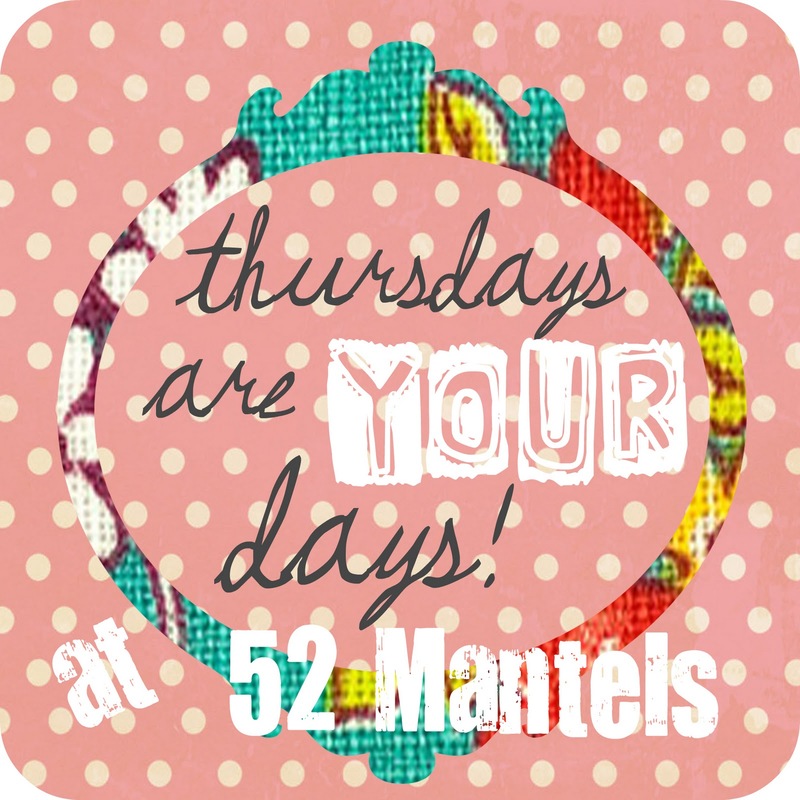 52 Mantels: Thursdays are YOUR Days plus $75 Shabby Apple Giveaway! Thursdays are YOUR Days plus $75 Shabby Apple Giveaway! Before we get this party started, I want to share with you a SWEET giveaway from Shabby Apple. 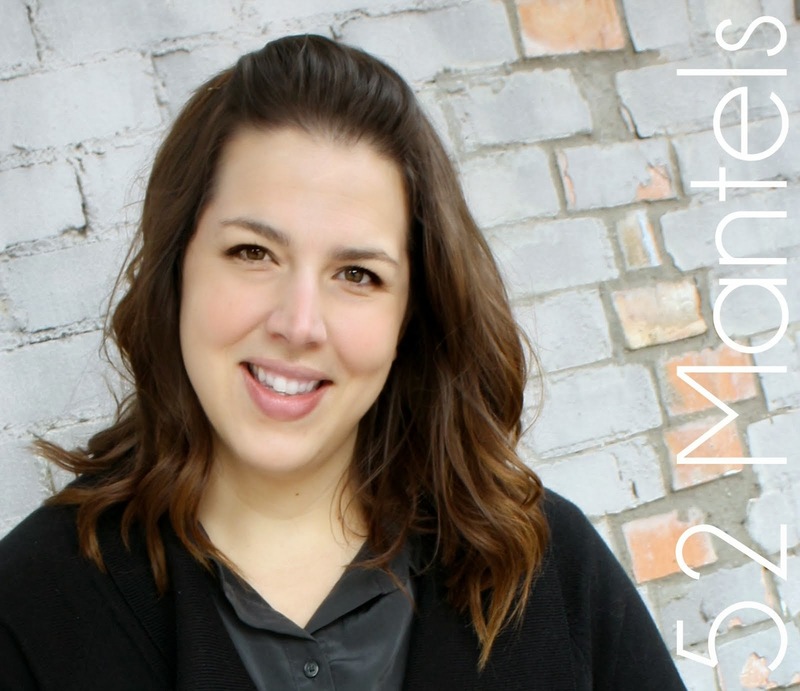 If you aren't familiar, Shabby Apple is an online boutique who specializes in modest, vintage-inspired clothing. 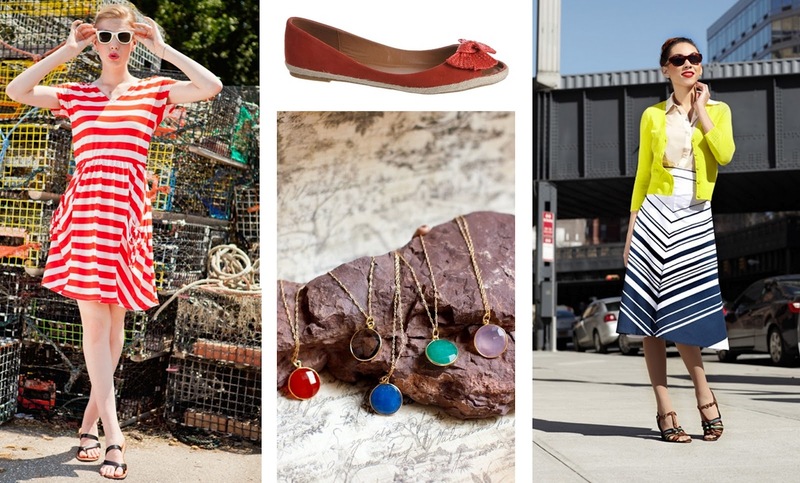 Who would LOVE to win $75 towards beautiful clothes and fun accessories?? Shabby Apple it going to make one of you lucky ladies very happy! 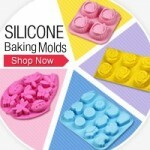 Don't they have the most adorable stuff?? For a chance to win the $75 voucher, enter below. Good Luck!! 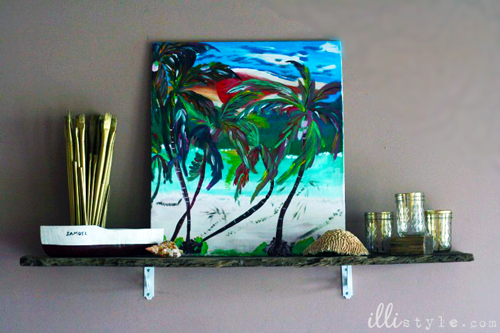 On Mantel Monday, April from Illi Style shared her Tropical Faux Mantel (or Fantel, of course) with us! 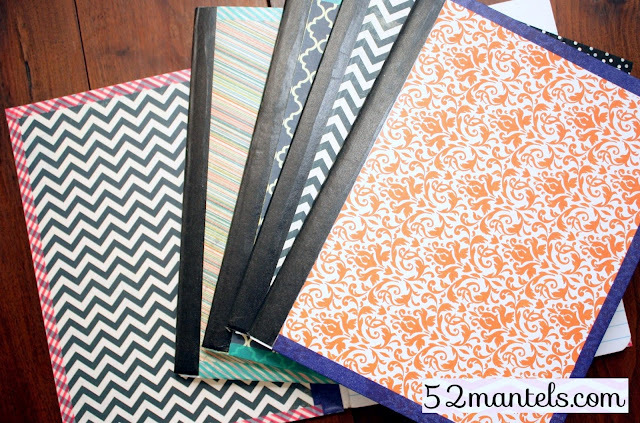 Yesterday I shared the tutorial for these easy Custom Notebooks! Thank you for hosting. It's been a while since my last link up with you...and boy am I glad to be back! See you next week. Thank you so much for hosting your great weekly party! Have a great week! Thanks for hosting your great party Emily!! Love your blog and creativity! It truly inspires me every week! I could use a new styling outfit! Off to share the giveaway! Thank you so much for hosting another great party! Have a wonderful weekend. I love the Shabby Apple Almond Pearl earrings. Such cute stuff! Thanks for offering the giveaway! Gave your party a shout out!